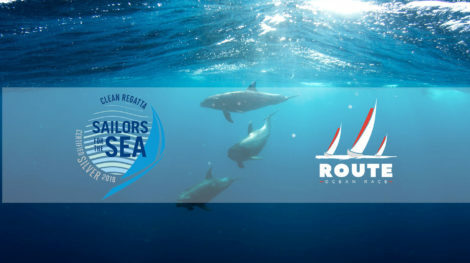 Why do they participate to ROUTE Halifax Saint-Pierre? 356 miles driven by changing and sometimes violent winds over a North Atlantic Ocean punctuated by cargo passageways and cetacean migration, under a sky whose mist appears at a blink of an eye. 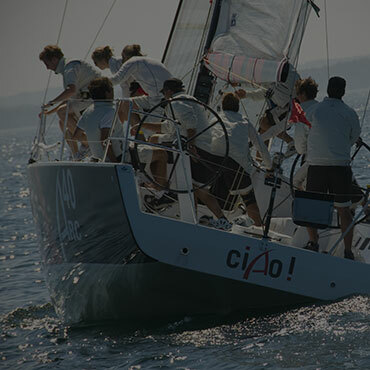 ROUTE Halifax Saint-Pierre is a challenge, a dream, an addiction for some crews. 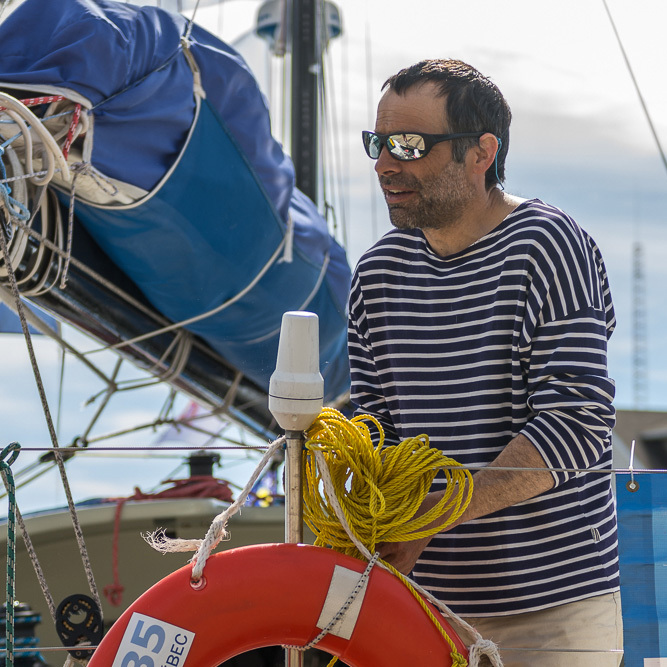 “We sail offshore, we sometimes have strong winds, but what is certain is that we will have fog and we must expect everything: hot wind southwest, or cold wind from East, it is always a great challenge to combine with all that.” says Eric Tabardel, skipper of the CLASS40 Blue 35. 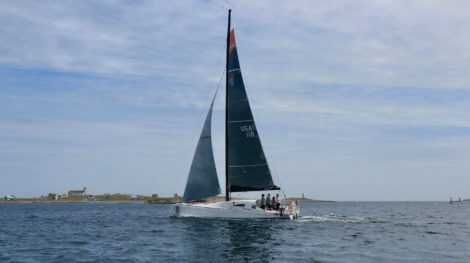 For the regulars, like Saint-Pierrais Gilles Derouet who has raced it 7 times, the ROUTE remains beautiful because the difficulty is more important : “Sometimes we do not see the bow of boat, we sail blindly.” So many memories are read in the eyes of these sailors who have already sailed to Saint Pierre et Miquelon. 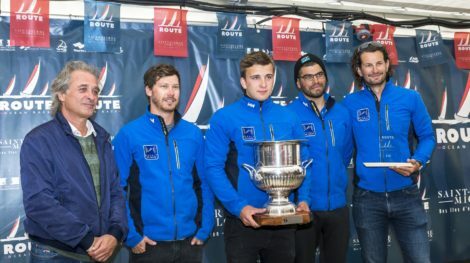 New Brunswick’s Nathalie and Emmanuel Duverget get off to a great start : compete in their first double offshore race on their A31. 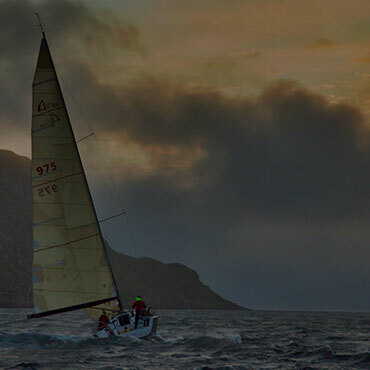 “We do not imagine it obvious this race, we know that there will be wind, fog. 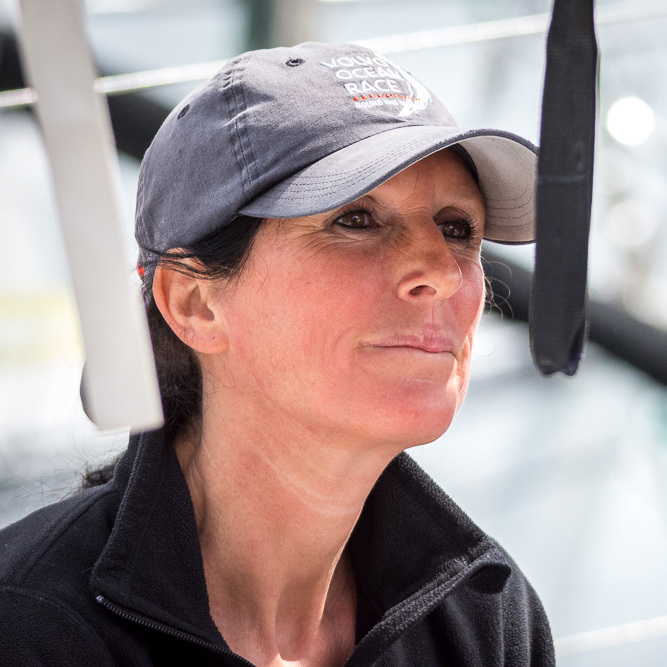 It will be a big challenge for both of us, our goal is to arrive!“ confesses Nathalie, a bit stressed but at the same time so impatient. 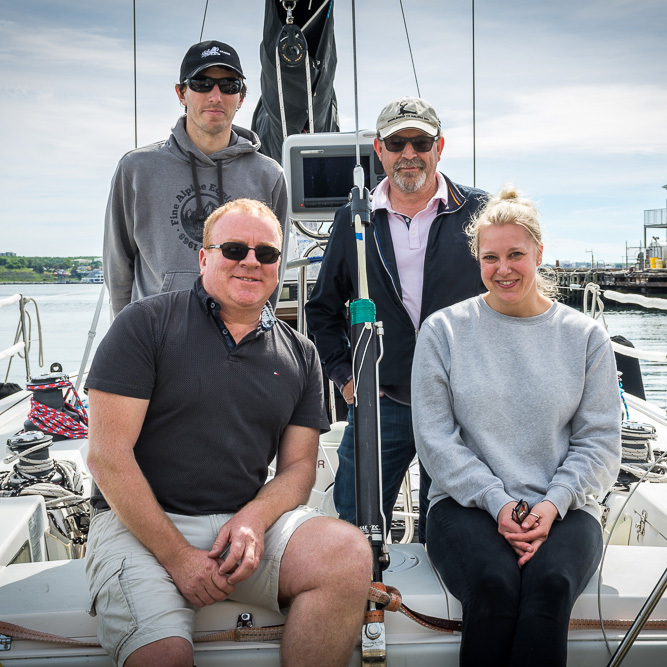 Very first, too, for the well-known British naval architect Merfyn Owen, who is taking his wife on an adventure on their small 30-foot family, Santana. 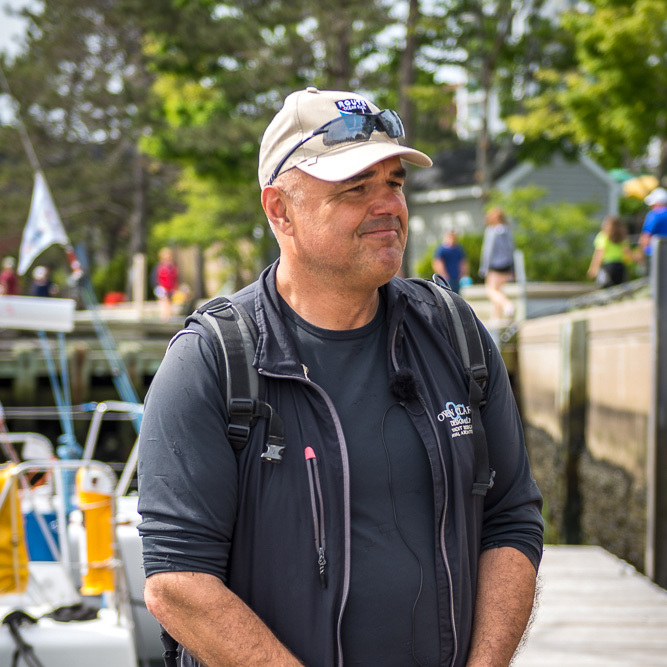 “I am doing the ROUTE because I am very inspired by the history of Saint-Pierre et Miquelon. This is where I always wanted to go by the sea. Making a race to there is a dream but it’s not nothing! “. For those new to the ROUTE, the arrival at Saint-Pierre et Miquelon promises to be incredibly beautiful! In Halifax, open your ears! 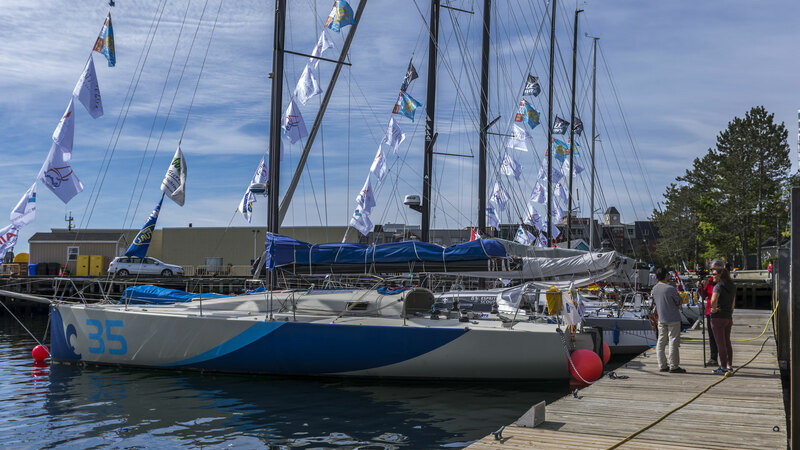 The “Saint-Pierre et Miquelon, des îles d’exception” Festival attracts the crowd on the Waterfront of Halifax where the boats of the ROUTE are moored. Three groups come on stage Saturday and Sunday from 5:00 to 10:30 pm for concerts outdoors at sunset and under the sky: the group Blague and Hale from Saint-Pierre et Miquelon and the long-awaited trio of Chanson d’Occasion come from France. The powerful voice of Acadian Izabelle Ouelette will also resonate in the historic city of Halifax. 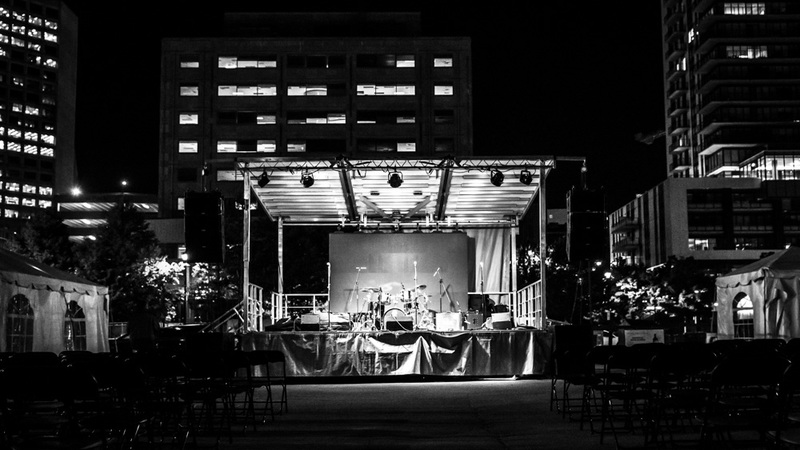 Pop-rock sounds that liven up the heart of the ROUTE before the big departure next tuesday!